UPLANDS!!!!!!! LOCATION LOCATION LOCATION!!!! OFF GOLDEN GATE BLVD, LESS THAN 5 MINUTES FROM 951. Absolutely awesome and peaceful piece of land. 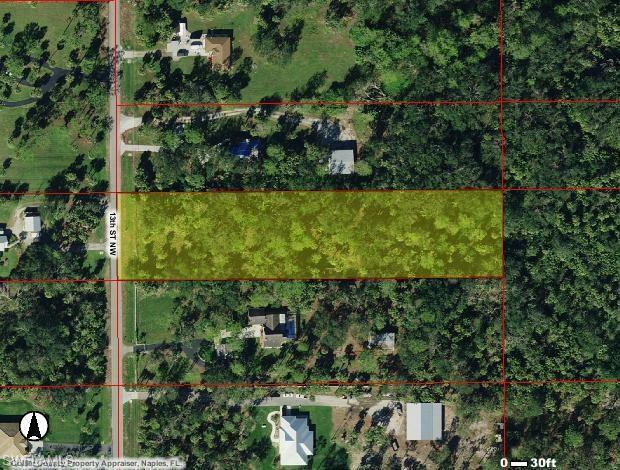 This beautiful 2+ ACRE lot is so close to the the main roads and centrally located, that you will be amazed with this location. Super quiet with no thru traffic. RUSH AND BEFORE IT'S GONE, THIS IS THE PRIME LOCATION EVERYONE WANTS TO BE NOW!! !